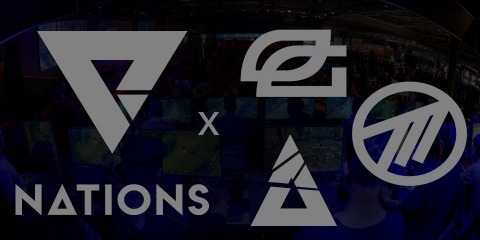 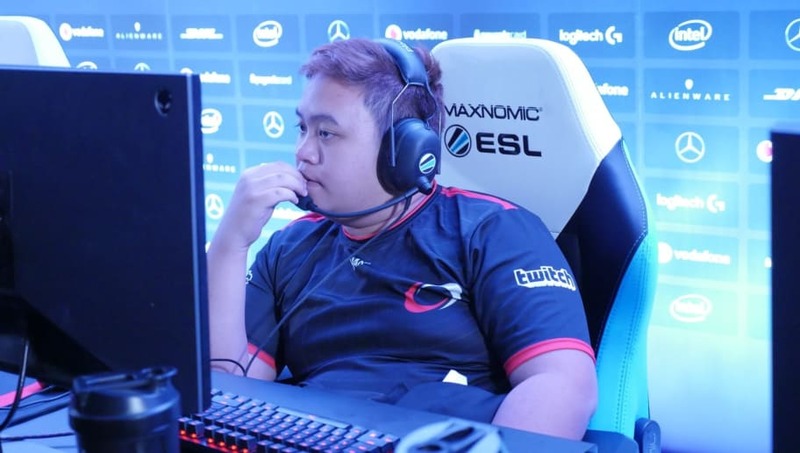 We are Nations expands its footprint in esports with merchandising deals with Optic, Method and Blast Pro Series. 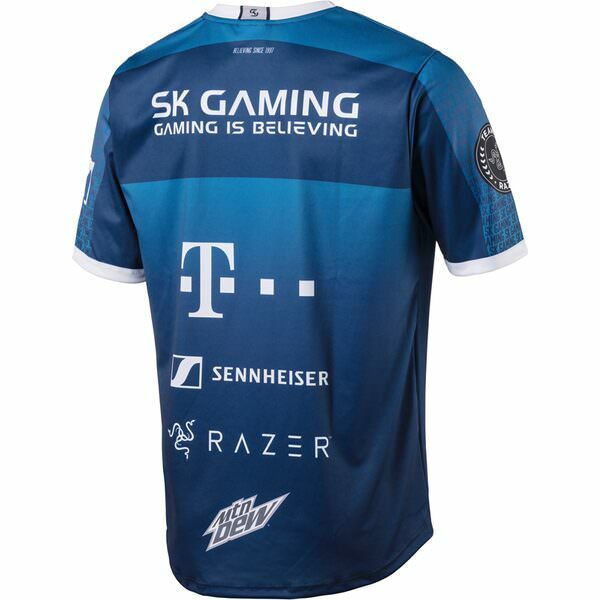 SK Gaming partners with INTERSPORT Germany to produce new Jerseys. 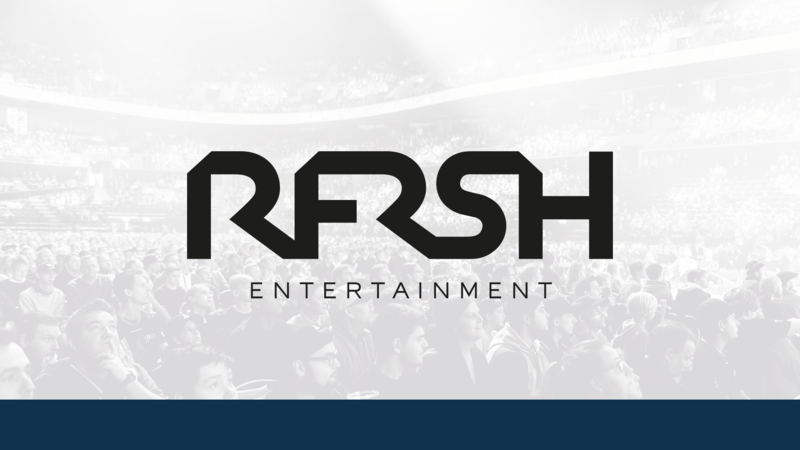 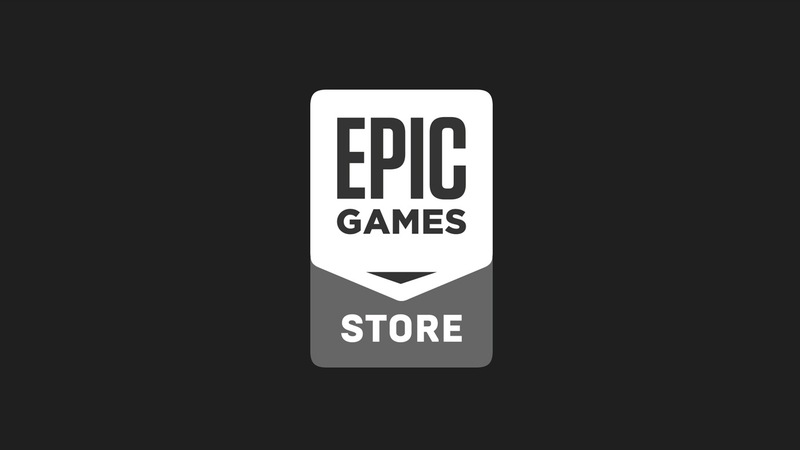 RFRSH Entertainment raises $10.5 million funding. 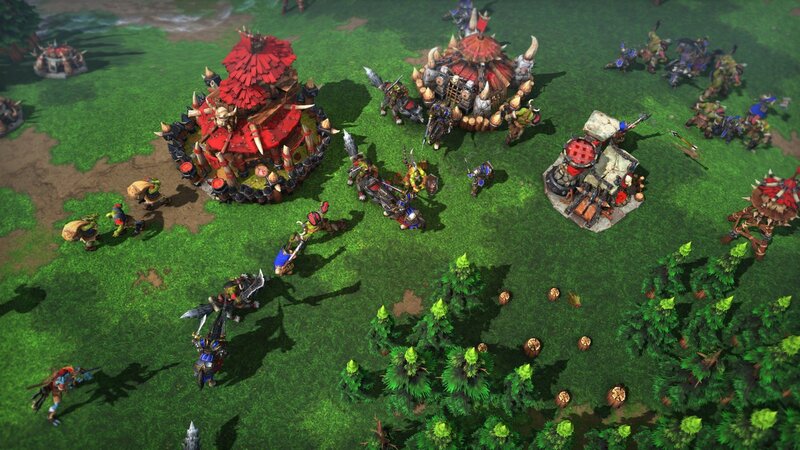 Blizzard announces Warcraft 3 Reforged edition.